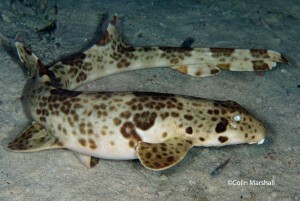 DIVING IN MANTA SANDY? HERE’S WHAT YOU NEED TO KNOW! 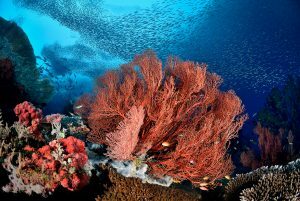 Already planned your trip to Raja Ampat? 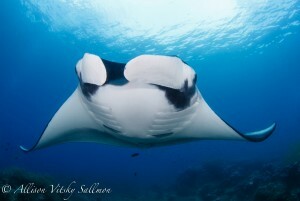 Is Manta Sandy on your “to-dive” bucket list ? 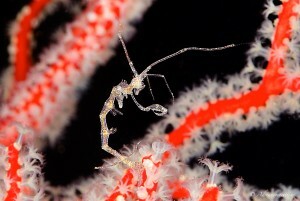 As most of you are probably aware, Manta Sandy is one of the ‘busiest’ dive sites in Raja Ampat (see last week’s post). 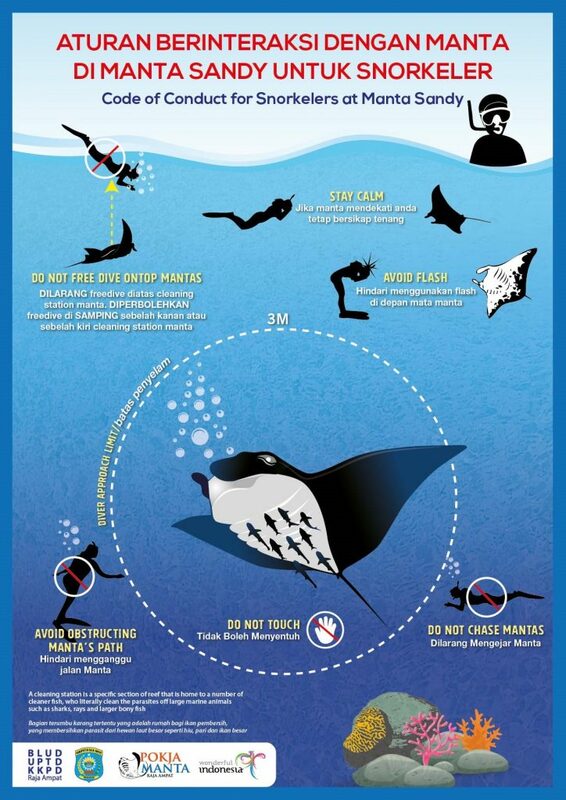 So, before putting on your wetsuits and plunging into the crystal water, here are the essentials that you and your operator need to know. 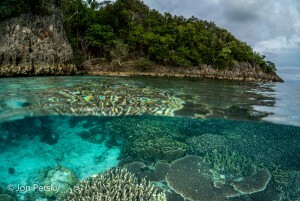 Along with dozens other dive sites in Raja Ampat, Manta Sandy is part of the Dampier Strait Marine Protected Area (MPA); one of a total of five MPAs in Raja Ampat: Ayau-Asia; Mayalibit Bay; Misool, and; Kofiau-Boo. 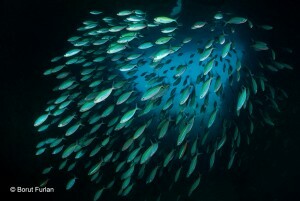 These MPAs are an integral part of the Raja Ampat MPA Network that is officially managed by a Management Unit. 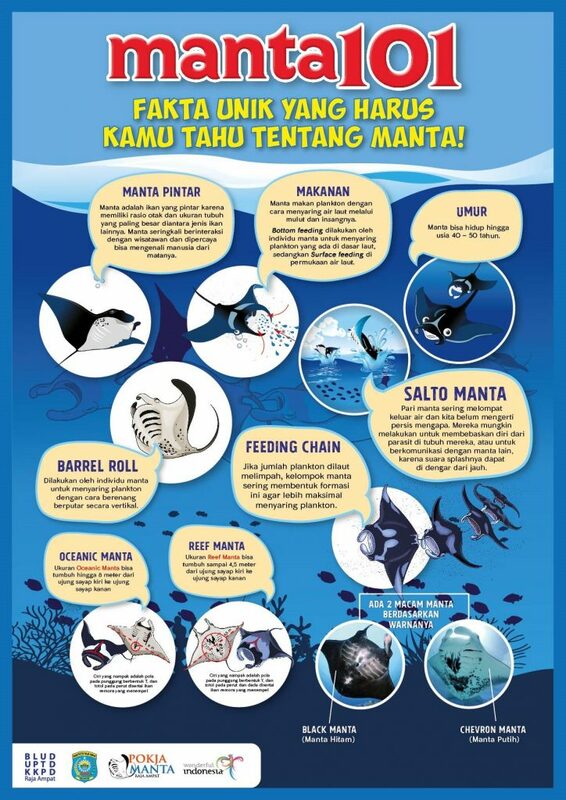 Since June 2017, the combined efforts of various stakeholders from both government and non-government (NGO) have been fused into the “Manta Task Force”. 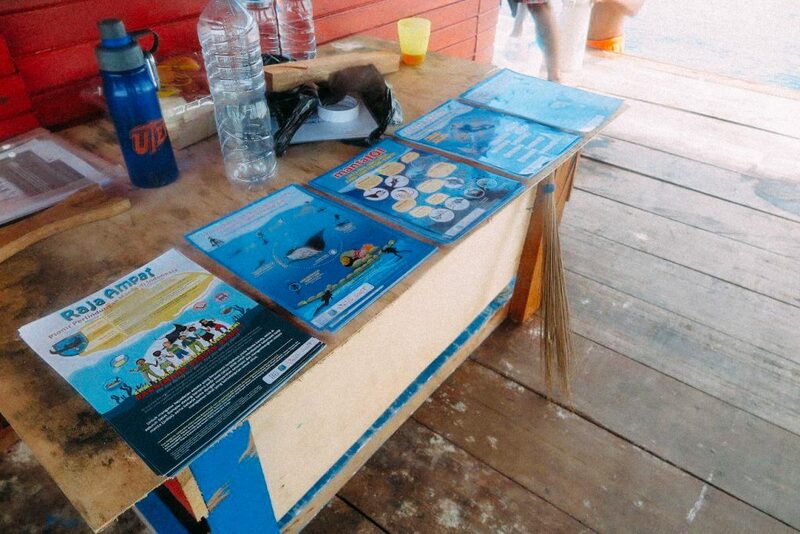 The Manta Sandy Task Force is managed by trained volunteers from Arborek, a nearby village. These officers are called Manta’s Cadre, and they are stationed in the Manta Sandy’s Monitoring Post. 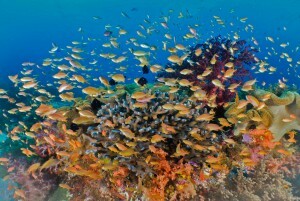 Your tour operator must make a reservation at least one day prior to your scheduled activity at Manta Sandy. Note: In the future, when the post is better prepared, you will be required to make reservations 3 days in advance. This reservation may be made through a telephone call or text to +62-823-99662030 (Mr. Esron) or +62-822-38888529 (Mr. Linus), or by contacting the Post directly through radio frequency: 143100 MHz. 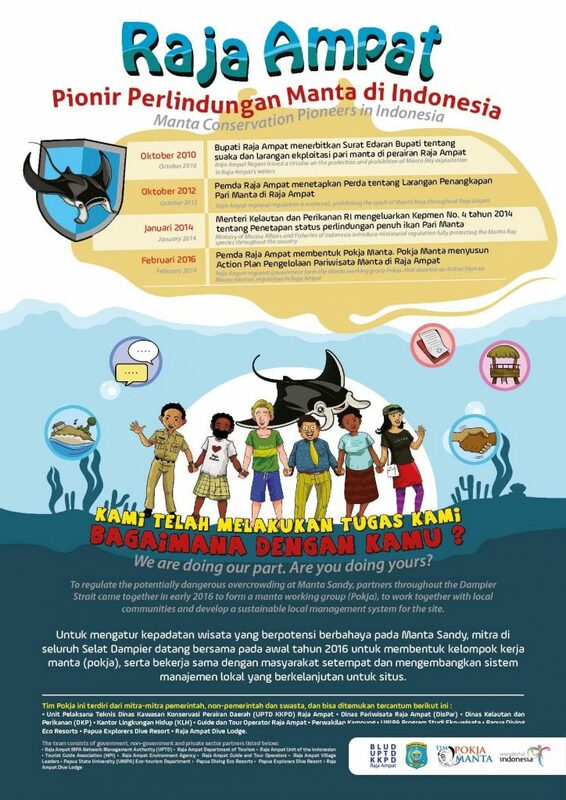 With reservation in hand, upon your group’s arrival at the Manta Sandy’s Monitoring Post, each member of the group will be asked to show their Environmental Service Fee Tag to the on-duty Manta’s Cadre personnel. 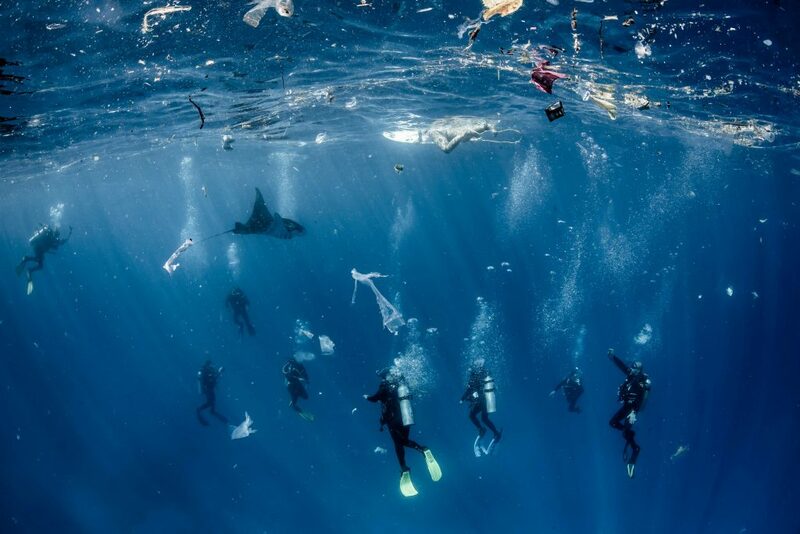 Subsequent to the inspection of Environmental Service Fee, your group will kindly and patiently wait for permission to be given by the on-duty Cadre officer. From then on it’s: have fun, take lots of pics, and stay safe, dear friends! The speedboat driver and your dive/snorkel guide should then determine the condition/direction of the current before you enter the water. They should also inform you about the estimated time and point of pick-up based on current conditions. 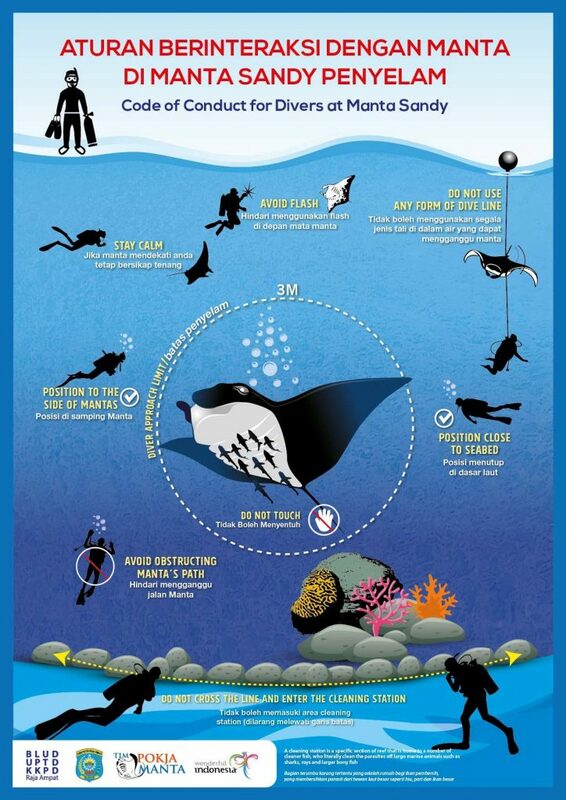 After your encounter with the mantas, your guide will be asked to provide feedback to the on-duty Manta’s Cadre officer regarding the numbers of manta encountered during your session of activity. 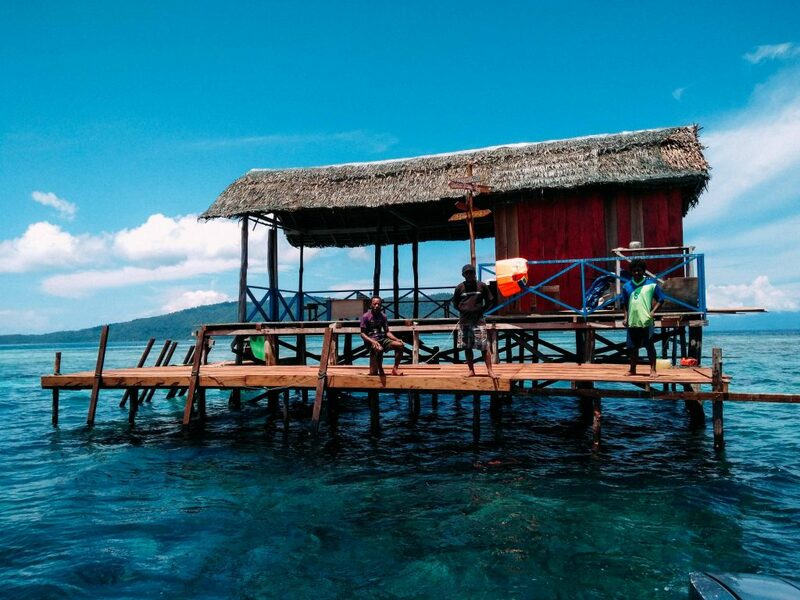 Liveaboards are not allowed to enter the waters near Manta Sandy, so they must provide speedboat or similar-sized vessel to reach the site and the monitoring post. The maximum number of speedboats or similar-sized vessels allowed to anchor at the same time at the Manta Sandy’s Mooring Point are four (4). From 0.1m to 30m radius from Manta Sandy’s entry point, the maximum speed for each speedboat and similar-sized vessel is limited to no more than 5 knots. From 30.1m to 70m radius from the Manta Sandy’s entry point, the maximum speed for each speedboat and similar-sized vessel is limited to no more than 8 knots. 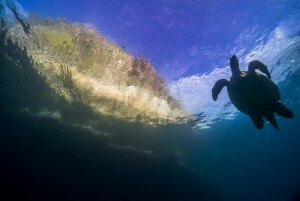 The maximum number of divers and snorkelers combined allowed to conduct recreational activities at Manta Sandy are twenty (20) people at the same time. 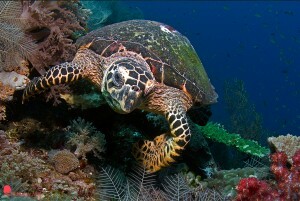 Meidi (+62-811-4835033) of Conservation International, Indonesia. 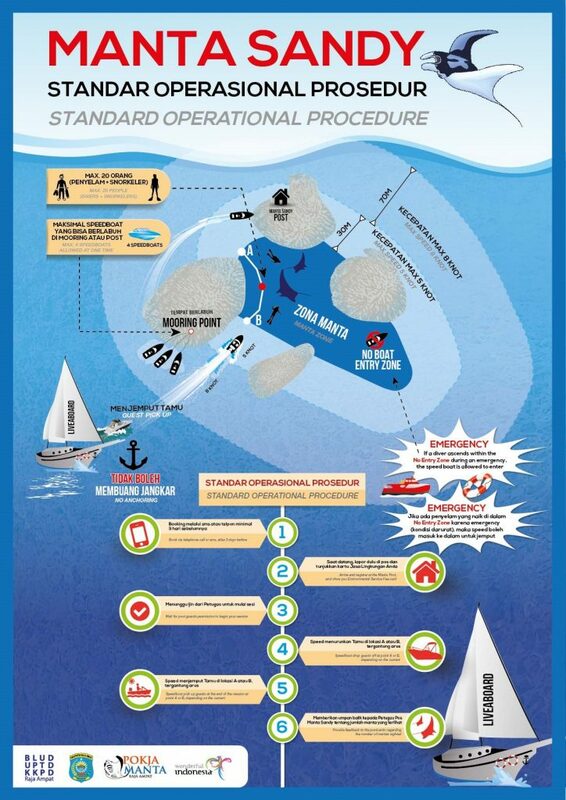 The Manta Task Force also provides several posters (shown below) related to these Standard Operating Procedures and Codes of Conduct. These posters are available at the monitoring post.